Among the non-iPad and MiSiS issues before the LA Unified board yesterday was approving the hiring of Ruth Pérez as the deputy superintendent of instruction. The vote was 6-0, with Monica Ratliff abstaining. 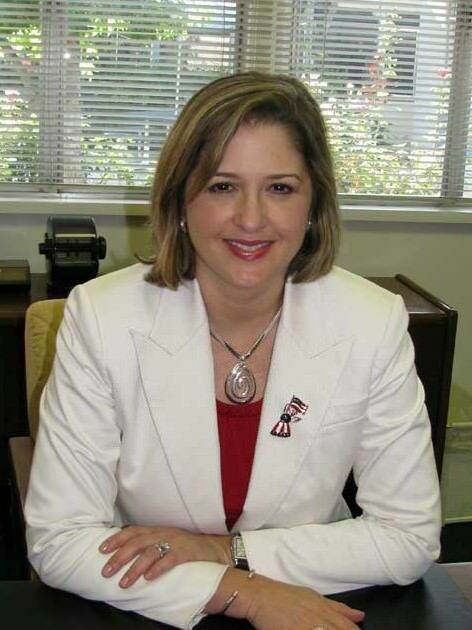 Most recently superintendent of Norwalk-La Mirada school district, Perez has also served as a teacher and administrator in Florida and as chief academic officer for the Charlotte-Mecklenburg public schools in North Carolina. “I look forward to working with her in moving this District forward,” board President Richard Vladovic said in a statement issued by the district. Perez is expected to start her new position in mid-September, effectively replacing Jaime Aquino, who left the post last December. Aquino, now Executive Vice President of Strategy and Innovation for the non-profit New Teacher Center, remains connected to LA Unified through new questions over his role in the district’s contracts with Apple and his previous employer, Pearson.